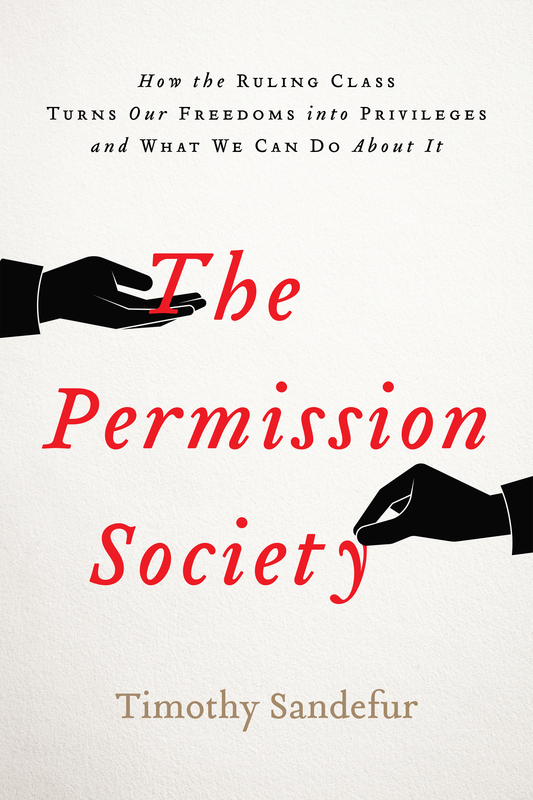 I'm delighted to announce that my new book, The Permission Society, will be published by Encounter Books on September 13. 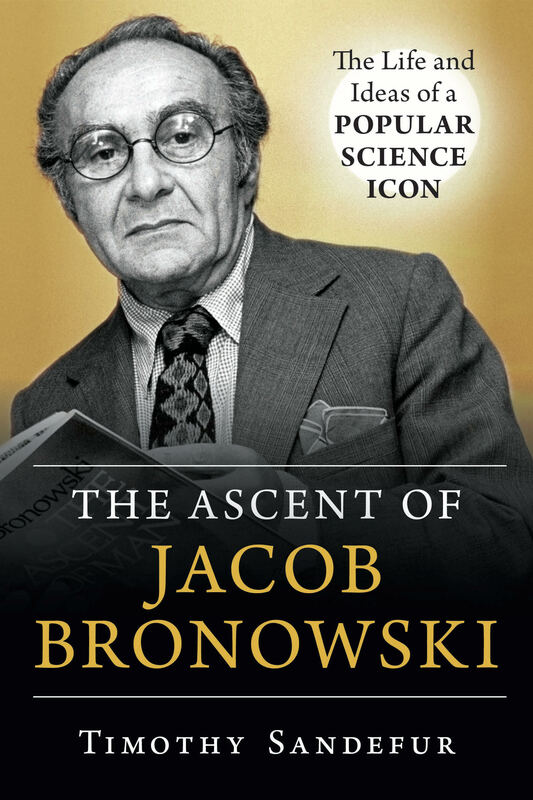 Here's the cover. Not having to ask permission is one of the most essential parts of freedom. To be free means to be able to make one’s own decisions – to take “the open road,” as Walt Whitman put it, “wherever I choose” – without first seeking some kind of approval from a superior. 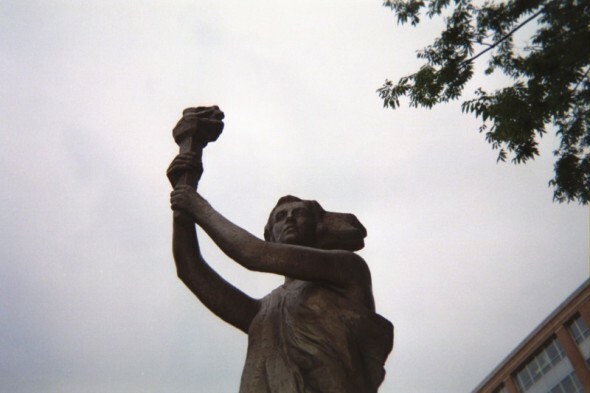 Freedom does not mean the right to do whatever pleases, regardless of harm to others – “for who could be free,” asked John Locke, “when every other man’s humour might domineer over him?” Instead, freedom means a person’s ability to “dispose, and order as he lists, his person, actions, possessions, and his whole property,” without having to obey “the arbitrary will of another.” Freedom means the ability to follow one’s own will: to do as one chooses with oneself – with one’s own abilities and property – without being required to ask leave of somebody else. This is the difference between rights and permissions. We have freedom when we can make the operative choices about our lives – about what to say, what our religious beliefs are, what jobs to take, or what to build on our property. To the degree that we must ask someone else to let us act, we do not have rights but privileges – licenses that are granted, on limited terms, from someone who stands above us. Under the rule of monarchy, subjects enjoyed no freedoms except those that the ruler chose to allow. Someone wishing to travel, preach, start a business, publish a book, or engage in any number of other activities was first required to obtain permission from the authorities. Under such rules, the people enjoyed only privileges, not rights. Their freedoms took the form of forbearance on the part of the ruler, which could be revoked at any time. When America’s founders broke with the mother country, they sought to reverse this polarity. The government of the new United States would not give permissions to people but would have to ask permission from the people. The founding fathers pledged their lives, fortunes, and sacred honor to the proposition that all human beings are fundamentally equal, with none enjoying any special right to rule another. Government existed not to give people rights, but to protect the rights that were already theirs. Sadly, today America is gradually losing this principle of freedom and becoming instead what I call the Permission Society – a society in which our choices are increasingly subject to government pre-approval. Whether it be building a house, getting a job, owning a gun, expressing one’s political beliefs, or even taking a life-saving medicine, laws and regulations at the federal, state, and local levels now impose permit requirements that forbid us to act unless we first get permission from the government. Thanks in particular to ideas that originated with the early twentieth-century Progressive movement, today’s leading politicians, judges, intellectuals, and activists now believe that we are not free unless and until the government says we are. This book examines this dangerous trend and how we can fight back. I look at some of the different ways permit requirements affect our daily lives: from the most famous such rule – the “prior restraint,” which forces people to get permission before they may speak – to rules that require property owners to pay the government money or give it land in exchange for permission to build homes, to laws that force business owners to get permission from their own competitors before they may start operating, to laws that require government approval to take life-saving medications. These laws expand the power of the state, stifle innovation and entrepreneurship, and do violence to the basic principle of equality on which our nation’s institutions rest. Our Constitution promises more – and Americans deserve better.